First up, we’re tackling the Knitted Cast On and the Cable Cast On. 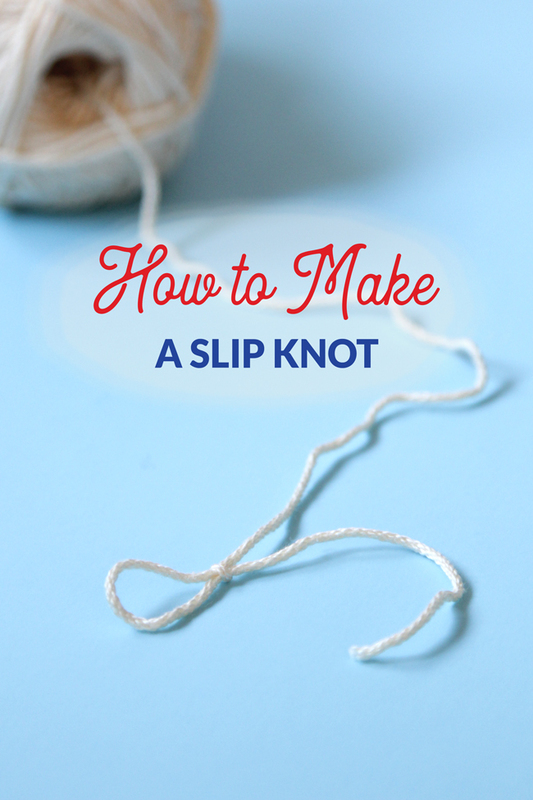 Before we get into the cast ons, we’ve got to take a quick look at the mechanics of making slip knots, the foundation for both of these beginner-friendly cast ons. 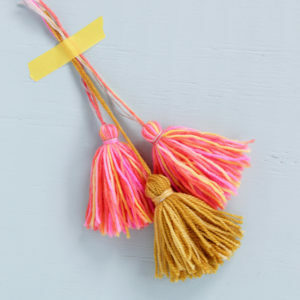 There are other knitting cast ons that incorporate slip knots in their construction, but the cable and knitted cast ons are an ideal place to start because they’re so similar. 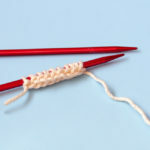 A note for newbies: If you’re a brand new knitter, or it’s been a minute since you’ve picked up a pair of needles, you should check out the Knitting 101 section of this website. 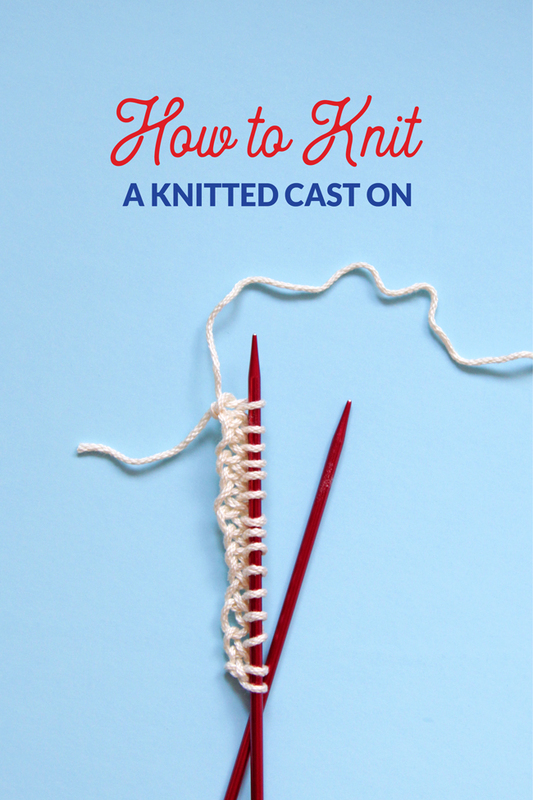 The Knitted Cast On is my go-to for teaching absolute beginners how to knit. 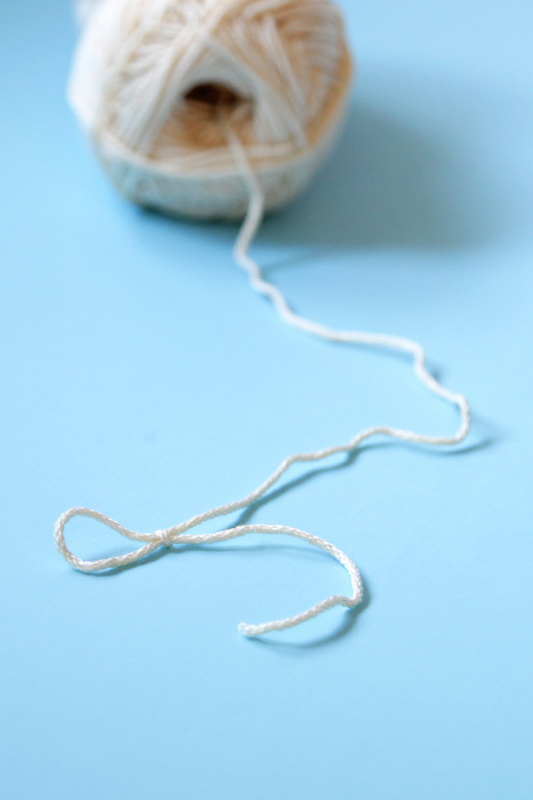 It requires a slip knot, yarn and both of your needles to accomplish. 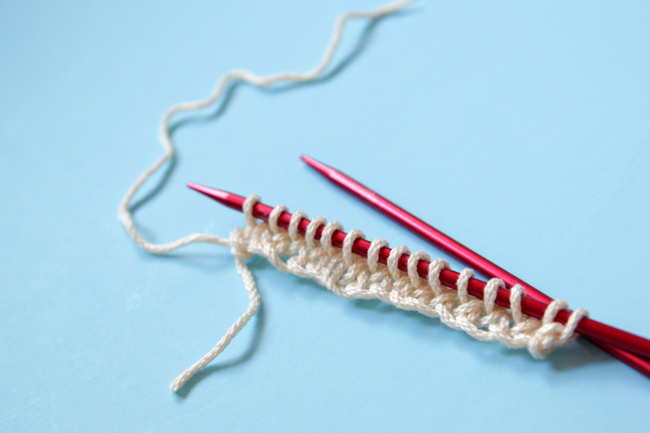 Since each stitch of the Knitted Cast On (after the initial slip knot) is formed by literally working a knit stitch, it’s so great for beginners. By the time you hit row two, you’ve already mastered the basic mechanics of knit stitches, so the rest of your rows are a breeze! 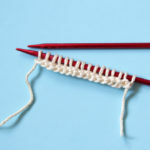 A Knitted Cast On is also easier to knit into than a Single Cast On, which can throw some beginners off. Some notes on Knitted Cast Ons for non-newbies: This is a pretty subtle looking & fairly stretchy cast on that allows you to easily add additional stitches anywhere in your knitting. 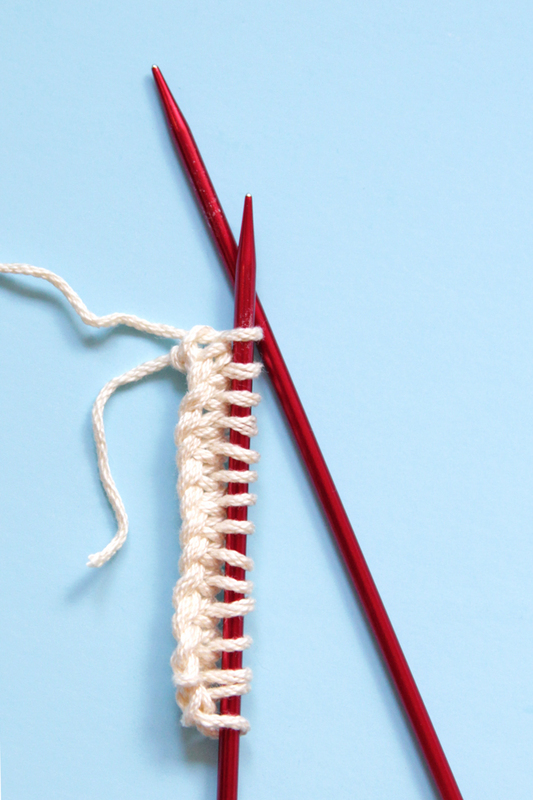 If you’ve got a million zillion stitches to cast on with, a Knitted Cast On is a great way to avoid having to mess with estimating a long tail and you can get to knitting sooner! 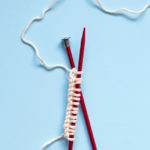 The truly baffling thing about a Cable Cast On is that is has ZERO to do with cable knitting. 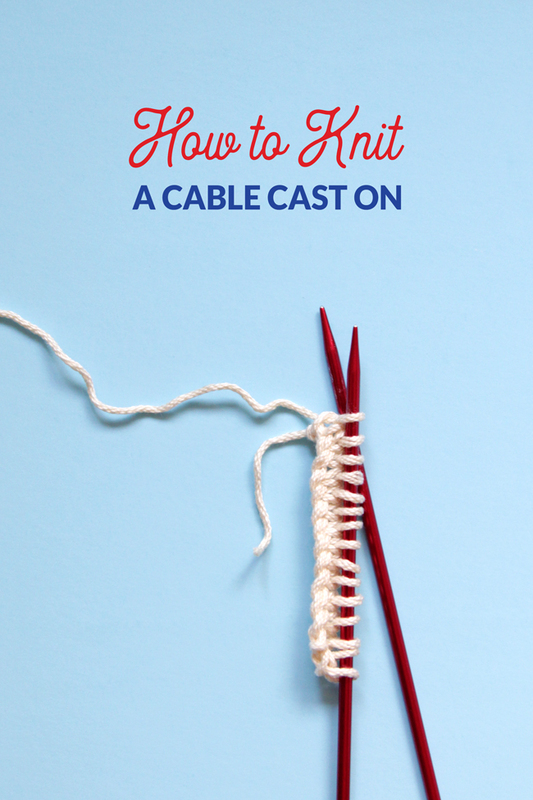 Much like the Knitted Cast On, the Cable Cast On also requires two needles to accomplish. This cast on is not the first one I’d recommend trying if you’re brand new to knitting. (If that’s your situation, the Knitted Cast On above or the Single Cast On are great places to start.) This cast on is an easy one to get too tight, but it easily creates an easy, sturdy edge. 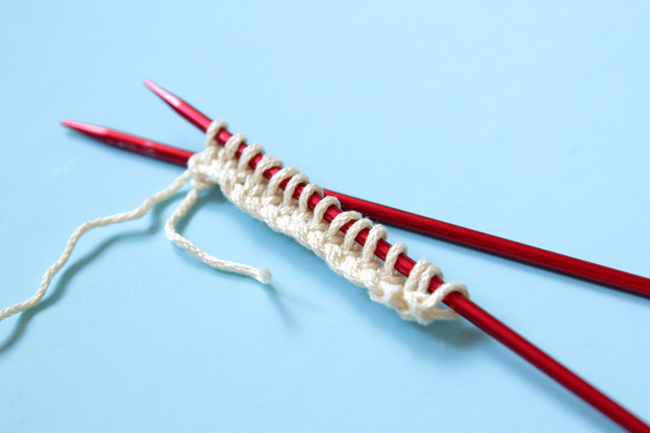 The lack of flexibility in a Cable Cast On makes is a great candidate for the top edge of a shawl or for creating one row buttonholes, but it’s not the best choice for something like a sock or a hat that needs a bit more stretch. One last way this cast on is like a Knitted Cast On is that it also doesn’t require estimating a long tail. Previous Post: « Ruby Stole Now Available!